Have a question about our menu? Looking for great food for your next event? 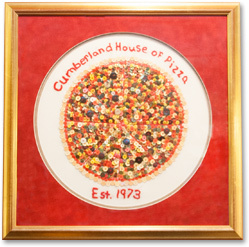 Interested in hosting a party at Cumberland House of Pizza? Feel free to give us a call at (401) 658-2626 or visit our location at 2360 Mendon Road, Cumberland, RI 02864. Thanks for getting in touch with Cumberland House of Pizza!